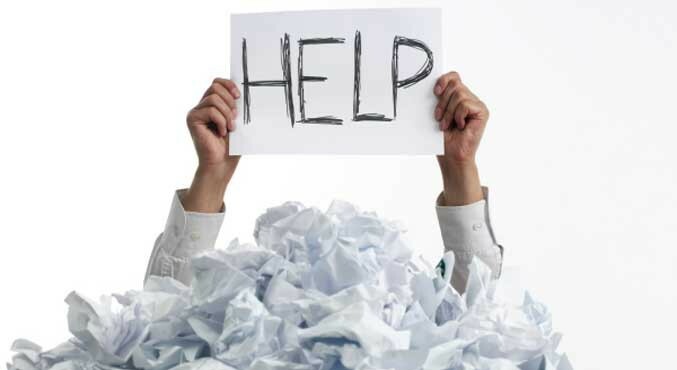 A Professional Organizer will help you if you are feeling out of control. 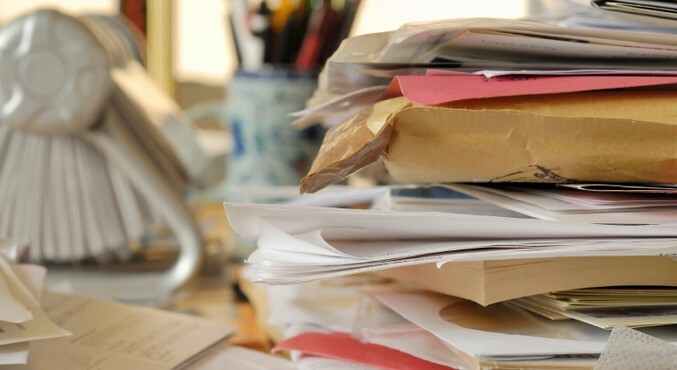 Is your office in-box overflowing? Having trouble finding important papers? Paying late fees for bills not paid on time? 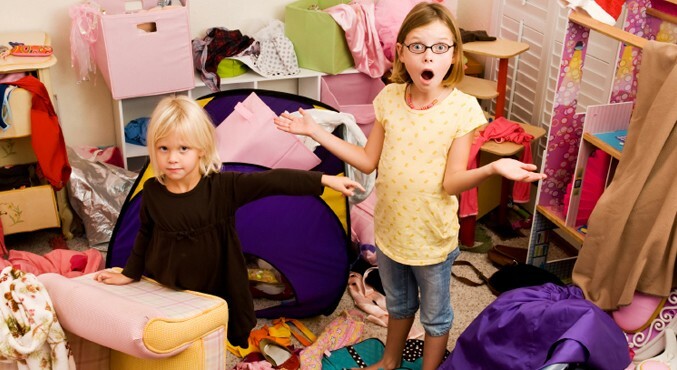 Is your clothing crammed in closets? Buying duplicates because you cannot find the things you need? Professional organizer, Dawn Link, provides organizing services for home, office and life. Resolutions offers a simple, customized 1-2-3 approach to organizing homes and office space that will allow you a smoother day at the office, time for a visit with friends and family, or reduction in your level of stress. We call our process Reduce, Restore, Rediscover. Our clients call it a miracle. Call 781-279-4643 or Contact Dawn to schedule an appointment. Reduce what you have to the items you want and truly love. Restore order by putting the appropriate things in the right places.